The 3rd birthday is the 3rd installment of the Parasite Eve series, however it falls a bit short for fans who enjoy the classics. 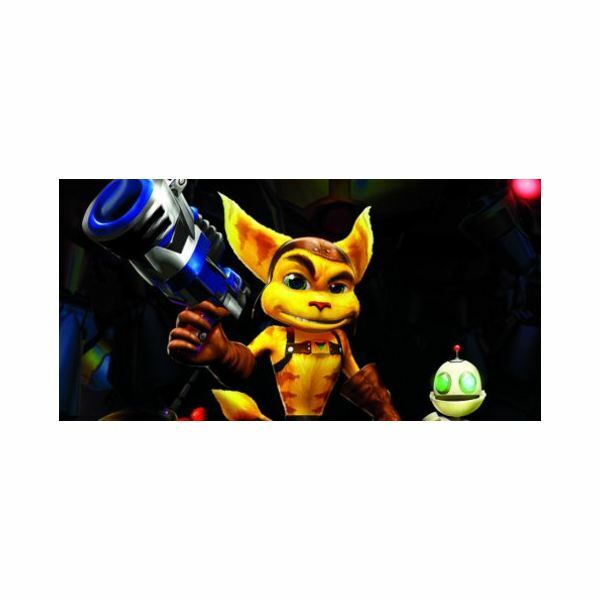 Being a basic shooter type game, it has its fun moments but with a totally different feel for the series. Patapon 3 continues the saga of the popular rhythm/strategy series. The third entry in the Patapon franchise features the same gameplay as its predecessors, a darker visual style, and a stronger emphasis on multiplayer. 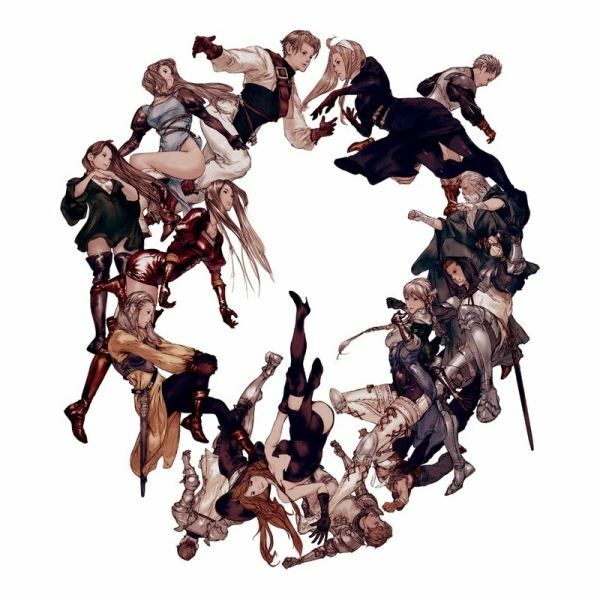 Tactics Ogre: Let Us Cling Together is a tactical RPG for the PSP. 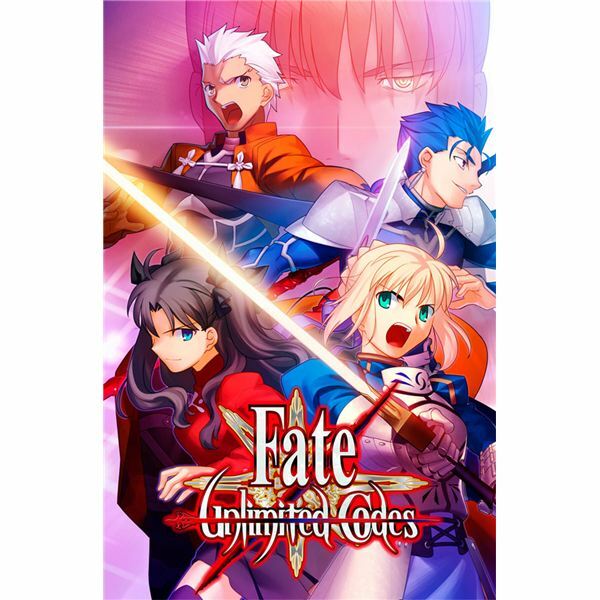 This reimagining of the Super Famicom original features multiple endings and gameplay that is reliant on the decisions you make. 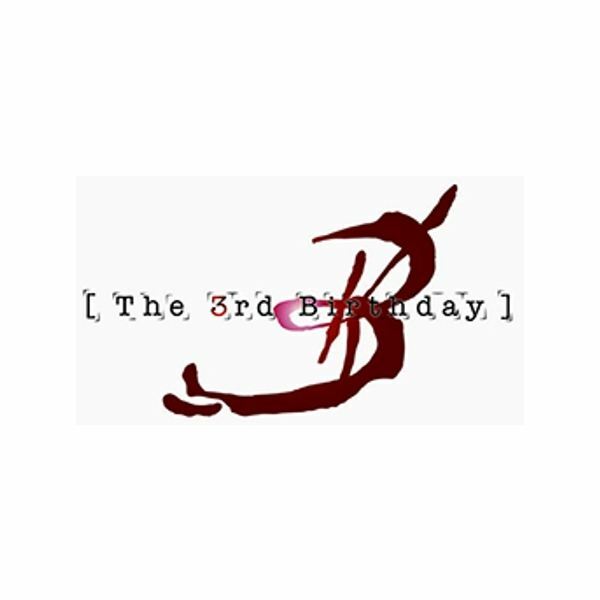 The 3rd Birthday is an upcoming action RPG for the PSP that continues the story of Aya Brea. This spin-off to Square Enix’s Parasite Eve series will feature gunplay, special powers, and the ability to take control of other characters’ bodies. Dead or Alive Paradise is the PSP spin-off of the Dead or Alive Xtreme series that has traditionally found a home on Microsoft’s Xbox consoles. 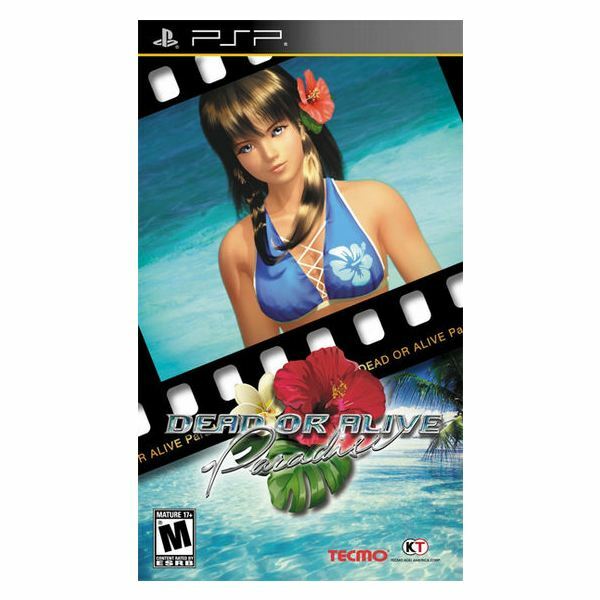 It brings the same scantily-clad women, beach volleyball, and casino games the franchise is known for, but ultimately provides a shallow experience. 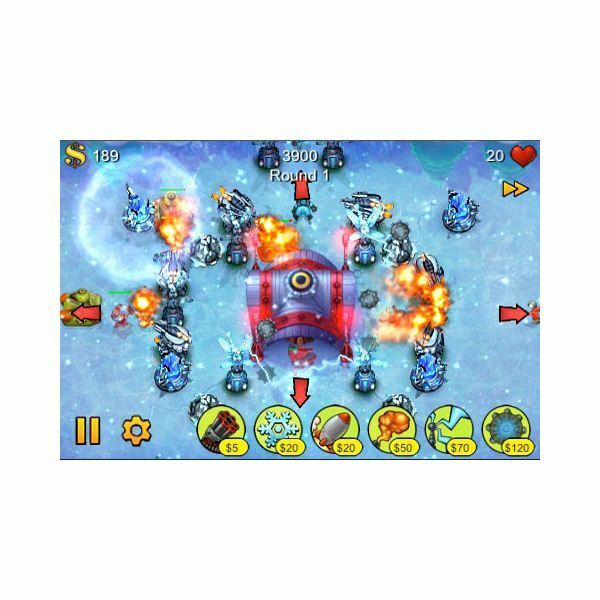 Brighthub looks at the hugely poular and none more addictive games of developer Pop Cap studios. Starting life on PC before branching out to downloadable console content and, most recently, a hugely successful iPhone series. 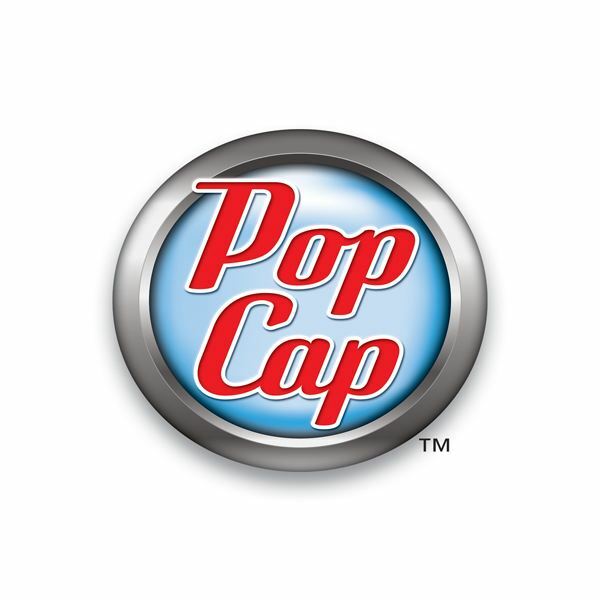 Pop Cap are going from strength to strenghth. 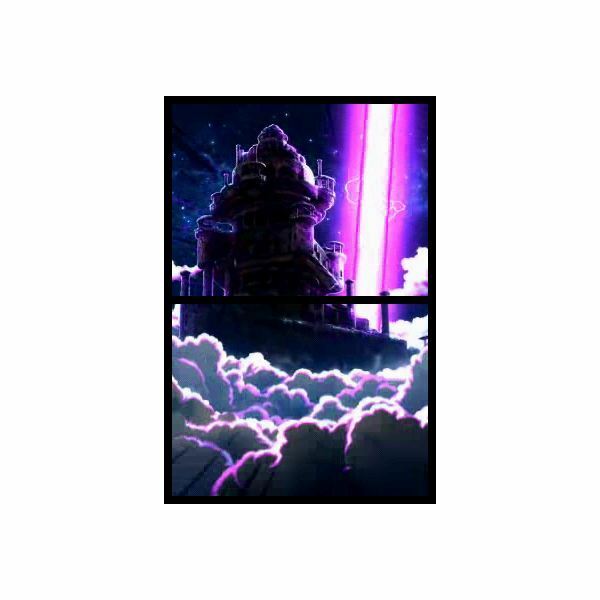 Japanese anime titles can make great games if there’s a Ninja involved. And when the Ninja is Naruto, there’s no doubt that some serious fighting is going to be in the offing. 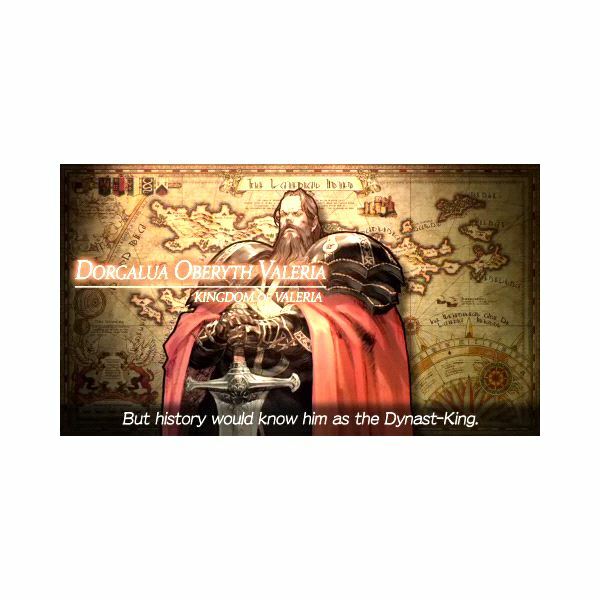 And that what will be discovered in this PSP game will amaze the eyes. 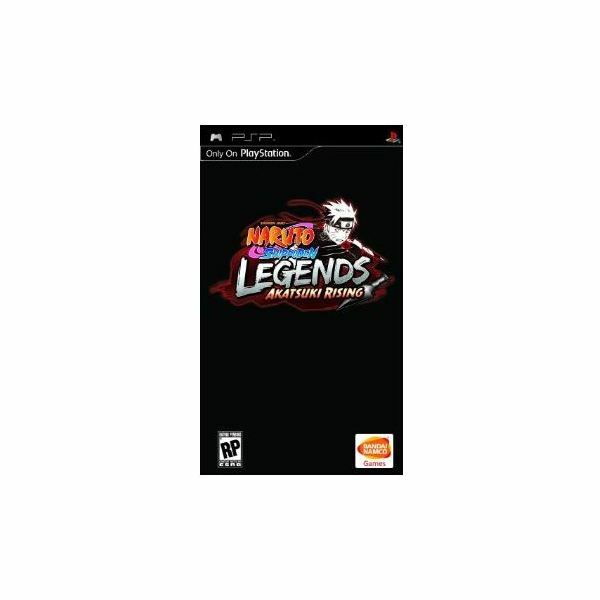 A in-depth review of the excellent Capcom 3-D brawler for the PSP, Fate Unlimited Codes. 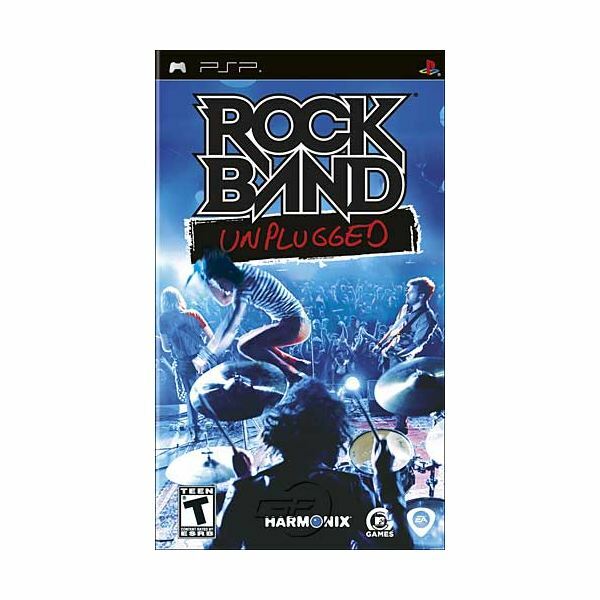 Check out this review of Fate Unlimited Codes, then go get this great Sony PSp game for yourself and get in on the action. 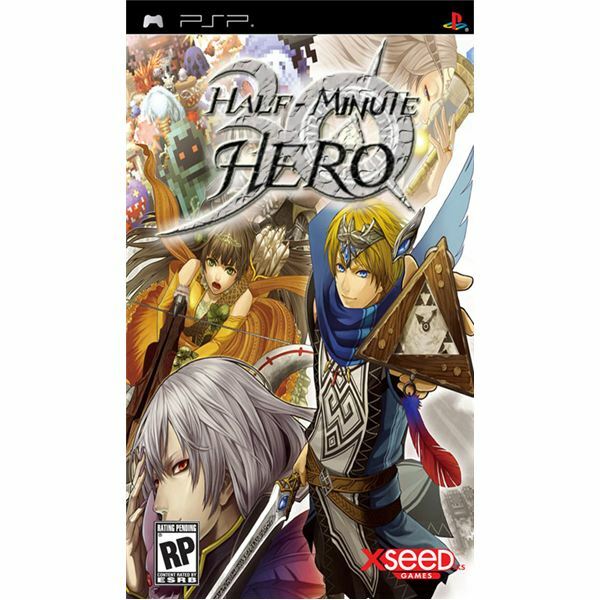 Half Minute Hero is a side-scrolling RPG adventure for the PSP with all the elements needed to entertain you and keep you coming back for more fun. 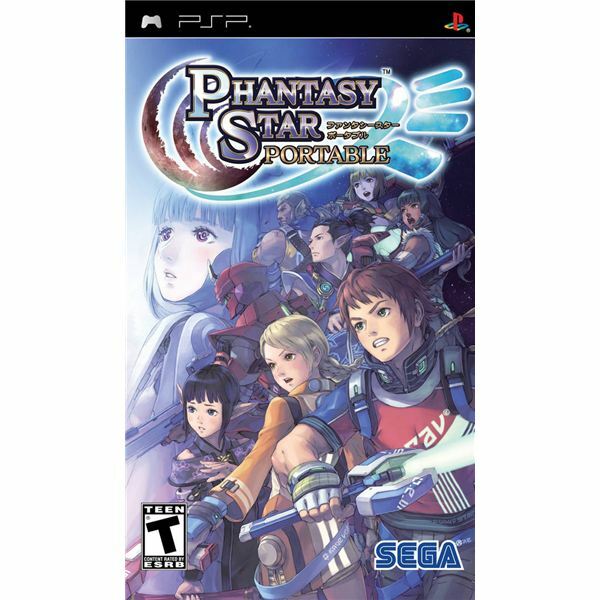 This PSP game has a number of interesting and engrossing modes with quick and fun game play that increases in difficulty as you progress. 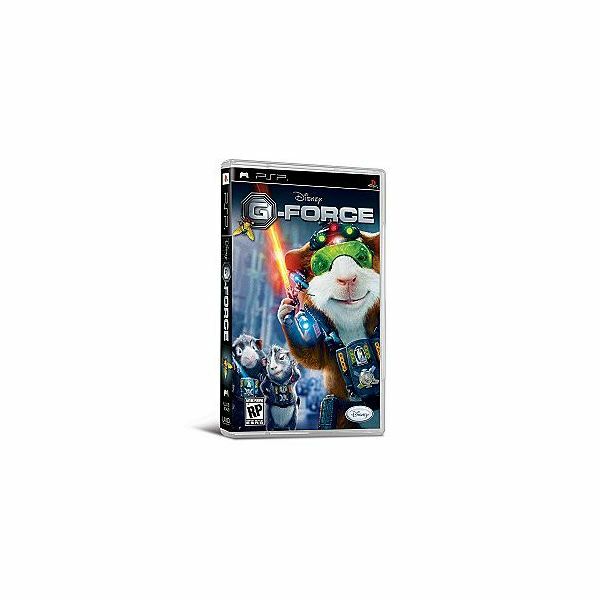 G-Force for the PSP is a fun, engaging and extremely entertaining experience that will energize your game time. Playing Darwin as you battle the evil billionaire Leonard Saber with amazingly fun gadgets will have you and the kids laughing and playing for hours on end. 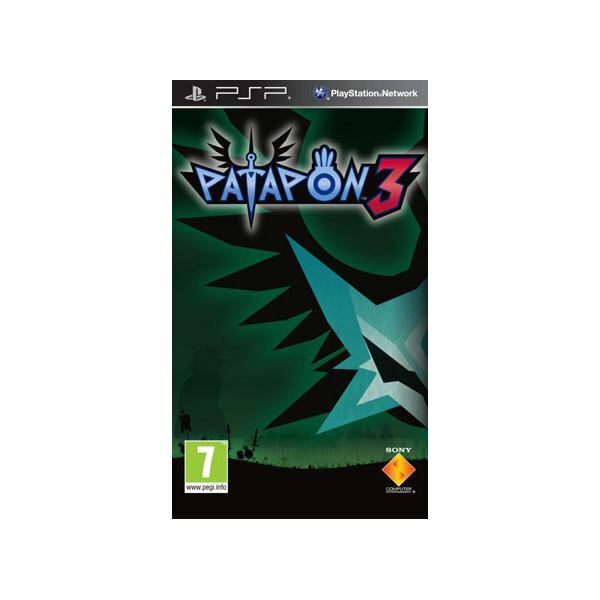 Patapon 2 is a sequel for the PSP that fans of the first version will really enjoy. While the game overall is pretty easy, here is a basic guide that will help you make it through the game quicker. 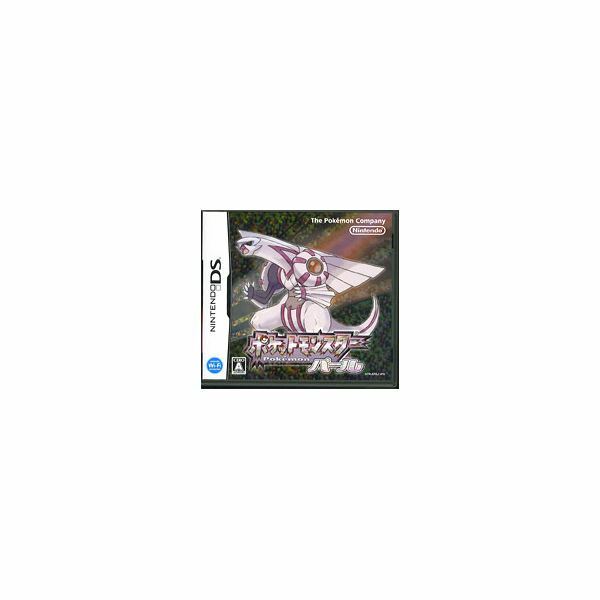 Probably the best Pokemon version ever on the market – Pokemon Diamond/Pearl are truly a masterpiece compared to the other Pokemon games, because the gameplay was updated to take advantage of the Nintendo DS capacities. 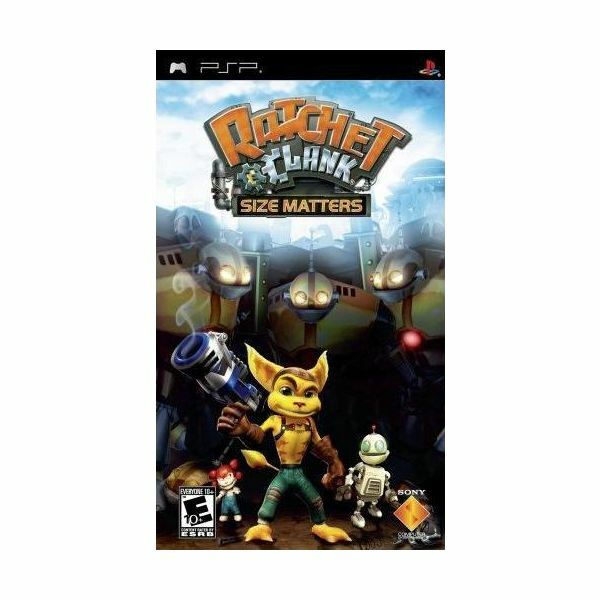 A great game and another classic hit from Nintendo that you don’t want to miss.